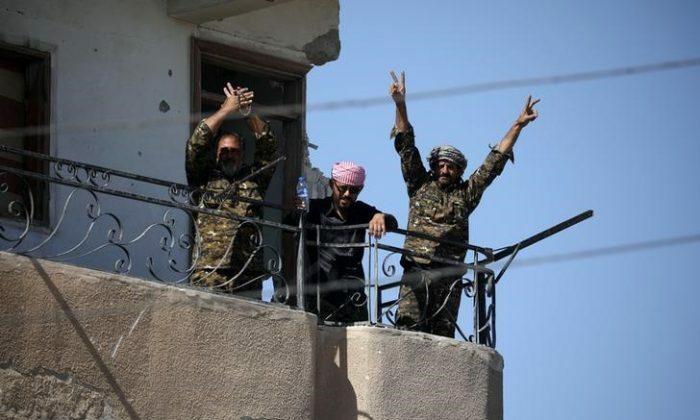 The United States is moving to the next phase in its push to destroy the ISIS terrorist group, after coalition forces retook the Syrian city of Raqqa, pushing the terrorist group out of its last stronghold. The defeat of ISIS in Raqqa comes just a few months after its defeat in early July in Mosul, Iraq. The loss of these two key cities is bringing an end to the terrorist group’s proclaimed “caliphate.” The next step is to stabilize the regions, and on Oct. 22, Iraq and Saudi Arabia held their inaugural coordination council meeting to help with this effort. “As major military operations near conclusion, Iraq’s financial needs for stabilization and reconstruction are evident,” said Secretary of State Rex Tillerson, in a statement issued from the meeting in Riyadh, Saudi Arabia. 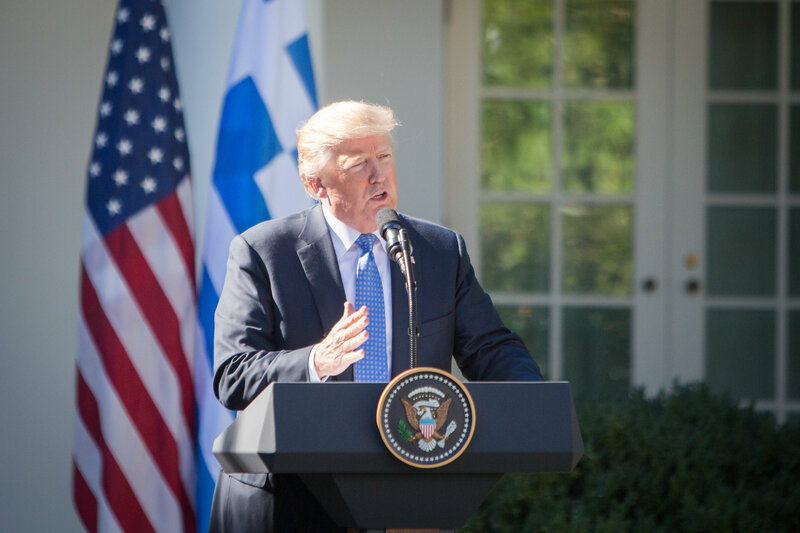 “Together, with our allies and partners, we will support diplomatic negotiations that end the violence, allow refugees to return safely home, and yield a political transition that honors the will of the Syrian people,” Trump said. “Daesh’s loss of Mosul and now Raqqah are turning points for the terrorist organization, whose leaders grow ever more distant from a dwindling number of terrorist adherents,” it states. “Raqqah was a key location for Daesh’s planning, financing, execution, or inspiration of terrorist activities throughout the world, including attacks in Paris, Brussels, Nice, Manchester, and many others,” it states.